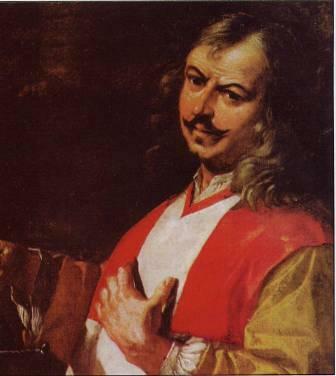 On the 400th anniversary of the birth of Mattia Preti, artist and Ph.D. candidate Mark Sagona will be discussing the influence of the art of Il Cavalier Calabrese on contemporary and subsequent Maltese painting through a selection of paintings in the churches of Gozo. It is fascinating, in fact, to note that despite its cultural isolation, Gozo managed to acquire a nucleus of important paintings by seventeenth and eighteenth century artists active in Malta. Apart from the three well-known altarpieces by Preti in Gozo, the on-site lecture will also focus on the works which show the stylistic, technical and chromatic influence of Preti’s works. Paintings from Preti’s bottega and followers, together with works of his local contemporaries such as Stefano Erardi and Giuseppe d’Arena will be taken into consideration. The on-site lecture aims at analyzing Preti’s far-reaching influence on the development of Maltese art at the turn of the eighteenth century. Mark Sagona is an established artist and art historian and a visiting lecturer in the Department of History of Art of the University of Malta. He is a doctoral candidate in the same department.